Excellent staff. Clean, well-lit, security an a+. Reasonable prices and wonderful location. Very nice family owner-operator storage facility. 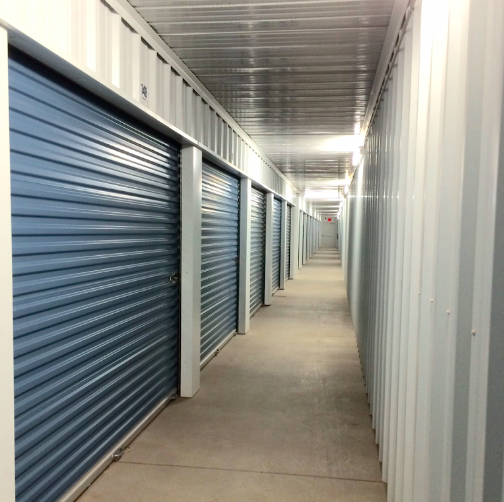 You couldn't ask for better people to deal with when it comes to storing your property in a public place are nice curiously, Gannon will accommodate your needs. 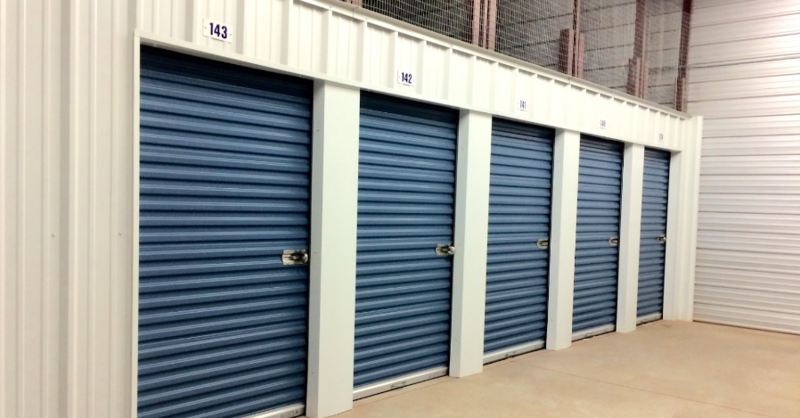 This is a great place to store your goods, it has an alarm that sends a message each time my pass code is used to enter the facility, and.each time my storage door.is.breeched. clean facili lty, courteous and helpful staff. 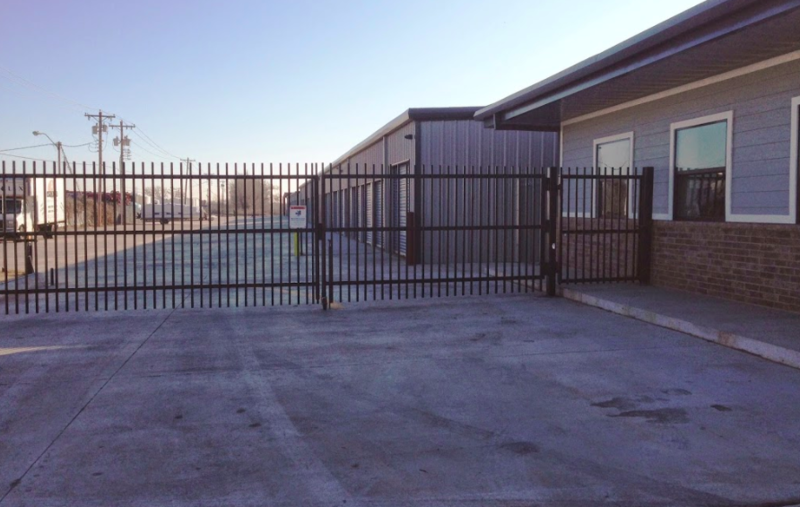 Apublix Self Storage is here to accommodate each of your storage needs. Whether you have residential or commercial storage needs, we go above and beyond to help you safely store away your belongings. 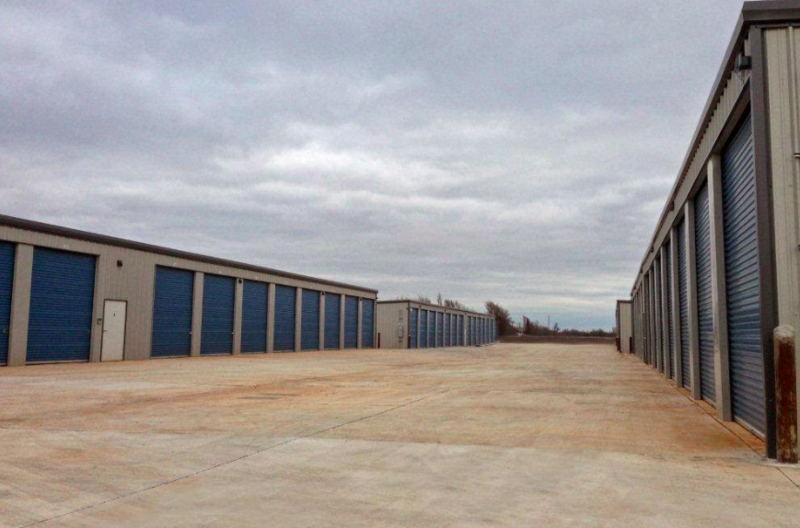 Find Apublix Self Storage near I-40, easily accessible to Yukon, Oklahoma City, Midwest City, Tinker AFB, and everywhere in between. We’re surrounded by college communities of Oklahoma City Community College and Oklahoma City University. You can also find us just 11 minutes away from Will Rogers World Airport.